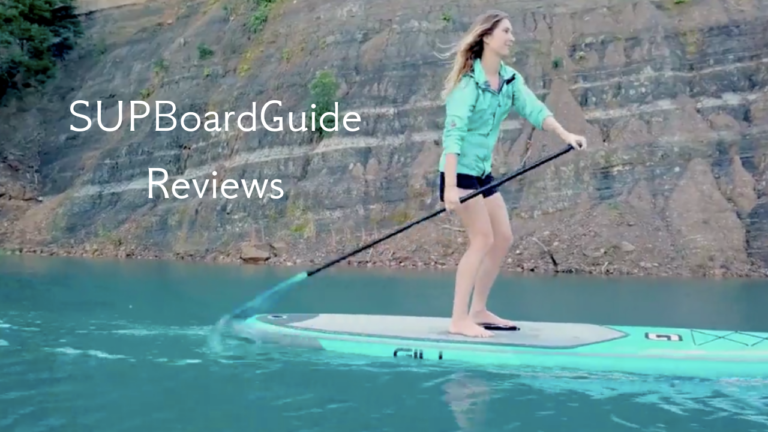 We test and review 50+ stand up paddle boards every year. 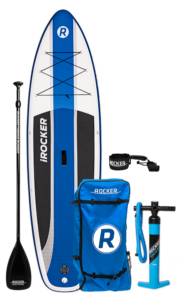 The result is not just the most in-depth paddle boards reviews you can find, but also a buying guide and all the information you could ask for before buying a new board. 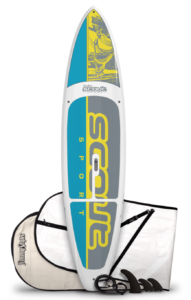 We sorted all boards by Build, Price, Skill and Use to make it easy for everyone to find the perfect boards fast, no matter if you know exactly what you’re looking for or are a first-time buyer. Have a guess, yep, they need air to become alive. Inflatables are great if you tend to get adventurous with where you go SUP-ing, you can just roll them into their backpack and hike to wherever you like. Their durability and density aren’t to be confused to being like a balloon either, with woven fibres between top and bottom layers that stretch out when inflated, they can be just as sturdy as a hardboard.